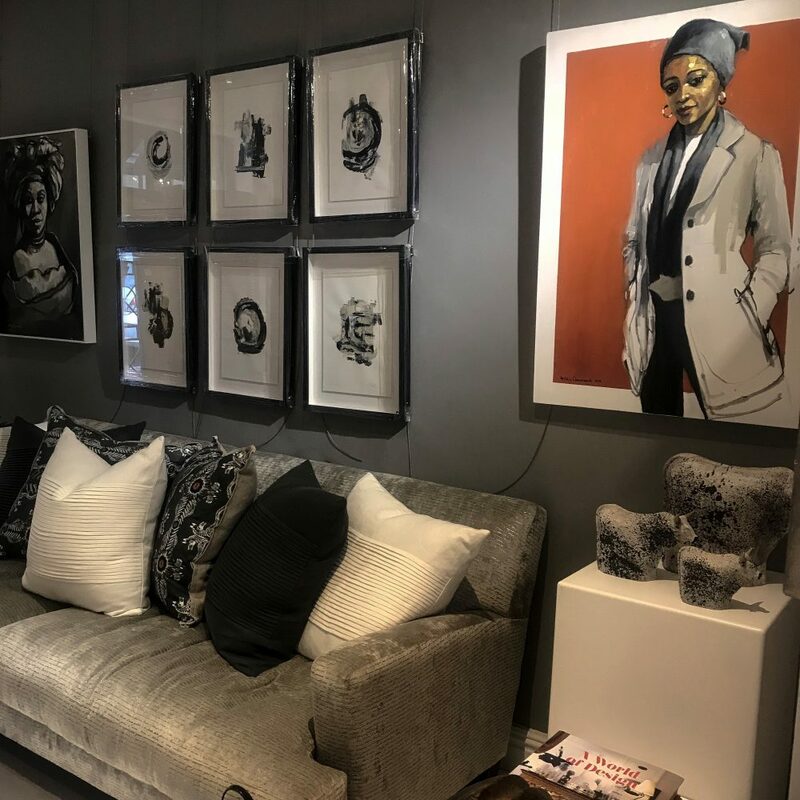 (Cape Town, South Africa) – Open to the public from Friday, 15 June 2018, No 5 on Hudson is an elegant new art gallery based in the heart of Cape Town’s trendy De Waterkant. 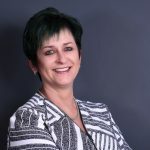 The gallery is spearheaded by former Country Living SA owner and former Miss South Africa, Sandy De Bruin. Sandy has always had a penchant for fine art, with her passion for painting having been revived while living in London, as she acquired a new appreciation for the arts. Enjoying a slower pace of life, Sandy spent her days immersed in artistry, from painting porcelain dolls to writing and painting. It was during this time that No 5 on Hudson was born. Sandy has flawlessly hand-picked a selection of pieces by renowned local artists, including Fiona Rowett, Nicole Pletts and Lesley Charnock to name a few, setting a curated style synopsis from the outset. No 5 on Hudson is located on 5 Hudson Street, De Waterkant. The gallery is open from 10am – 5pm from Mondays to Fridays and 9am – 1pm on Saturdays. For more information, please visit www.no5onhudson.com or contact No 5 on Hudson directly via 021 418 2783 or at info@no5onhudson.com.